Well, apart from the fact that they were all big hits of their time, some of the technologies shown in these movies are the reality today. Self-driving cars, VR headsets, smartphones, video conferencing, digital billboards, touch interface – we have them all now. Advancement in science and human evolution go hand in hand. Can we imagine ourselves today without a smartphone? It’s impossible! Emerging technologies such as Virtual Reality or Artificial Intelligence are now becoming a part of our daily lives, too. Very often we don’t even realize how immersed our lives have become and how important such technologies are unless we try to imagine the life without them. Let’s look at 5 ways in which AI is changing our lives. 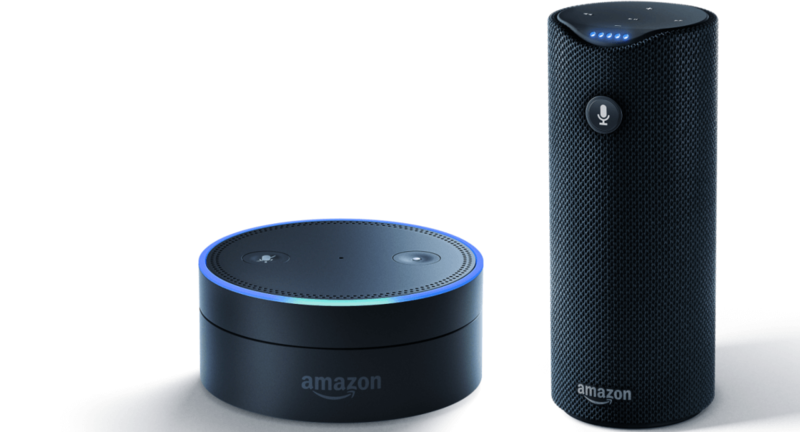 If you own a smartphone, then you have an access to a digital personal assistant based on the platform you’re on – Siri, Google Now, Cortana. Such AI-driven assistants can help you find any information when you ask for it using your voice. You can say ‘Where’s the nearest movie theater?’, ‘set a reminder for 9 am’, ‘suggest me recipes for dinner’ and the assistant will respond by finding the required information from the internet, your phone, or from other apps. Artificial Intelligence, on which such assistants are based, helps to process the information and better recognize your voice. It is also programmed to recognize and use behavioral patterns to tailor to your preferences. So the assistants are continuously learning about the users. he development of VPA systems is accelerating very fast. According to a new survey by IT research firm Gartner, within four years, 20% of phone interactions will rely on Virtual Personal Assistants and AI. They will complete more and more advanced tasks, too. Online shopping has seen a huge boom in the last few years. According to an annual survey conducted by analytics firm comScore and UPS, shoppers now make 51% of their purchases online, compared to 48% in 2015 and 47% in 2014. No wonder, that the competition on the online market is very strong. To stay ahead of the curve, retailers use targeted advertising to keep their customers hooked to the website. Based on what they browsed, searched for, shopped and numerous other factors and data, such systems show the things that the customer has an affinity towards thus increasing the chances of purchasing the product. 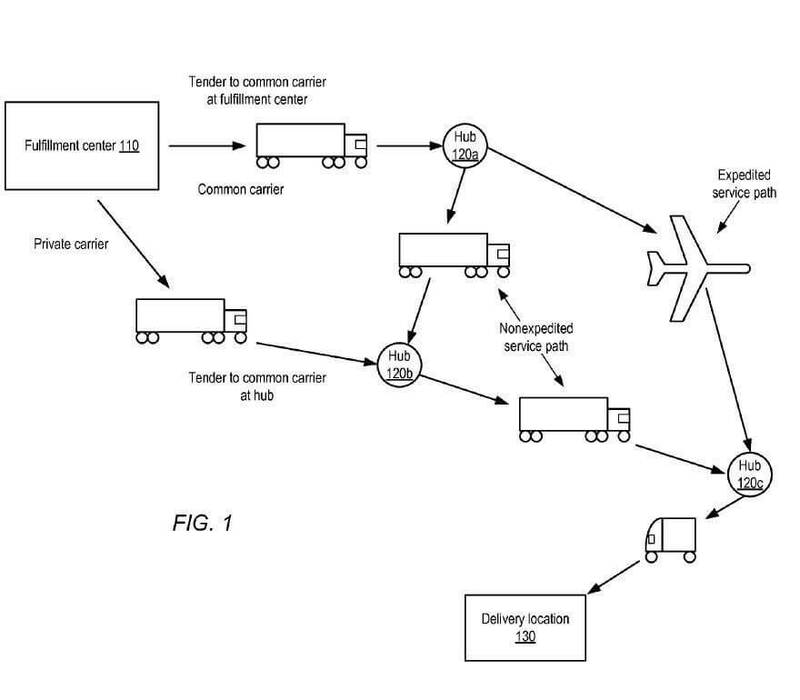 Amazon went even further, patenting anticipatory shipping in 2014. The system was meant to deliver products to the shippers’ hubs or trucks close to customers who are predicted to want them before they even place an order. Such predictions are made basing on customers’ previous orders and many other factors. Customer Service is a key proposition for businesses to keep you coming back. With the growing popularity of messaging apps, such as Facebook Messenger, many companies started to create their own “apps in apps” called chatbots. Such bots exist within a messaging app and are designed to offer customers some basic functions in the environment they already spend a lot of time in. There are already weather bots, bots which enables users to place orders and of course ones, you can talk with. But of course – there is no human on the other side, just the AI. Although such bots seem uncomplicated, they, in fact, require quite a lot of planning. Chatbots need to be adept at understanding natural languages, which is rather challenging as the way people talk and computers talk is very different, but with rapid advancements in natural language processing, smarter bots are not far away. Security surveillance is everywhere. Video cameras are watching us from every corner, making sure that we are safe in the huge cities we’ve built. But with threats mounting and the number of devices increasing, it is becoming nearly impossible for a single person to control a great number of video cameras at the same time. People simply get tired and keeping track of multiple monitors can be challenging. So what is the solution? The answer is – Artificial Intelligence. The new-age surveillance systems include video analytics and analyze video footage in real-time in order to detect anomalies. The systems are ‘taught’ what is normal so that it can identify unusual and potentially harmful behavior that a human may miss. First, it is observing a monitored environment and detect when humans and vehicles are present in it. It is also getting an operator feedback about how accurate the system was in its predictions. Then, such feedback is incorporated into its internal rules. This way, a security surveillance system can get better and better and gradually take over from a person who controls it, making more and more accurate decisions itself. A system with literally no human control is however rather improbable in the near future. Probably not as futuristic as the others mentioned above, but apps like Spotify, Pandora, Netflix, Prime, Hulu are also based on Artificial Intelligence. Thanks to AI, they can accomplish a useful task – recommending music and movies based on interests you’ve expressed and things you’ve watched/heard in the past. By monitoring the choices and inserting them into an algorithm, these apps make recommendations of what you may most likely be interested in. For example, if you like a sci-fi movie from the 90s with a certain actor or a plot, chances are you might like other films of the actor or other movies with a similar plot. 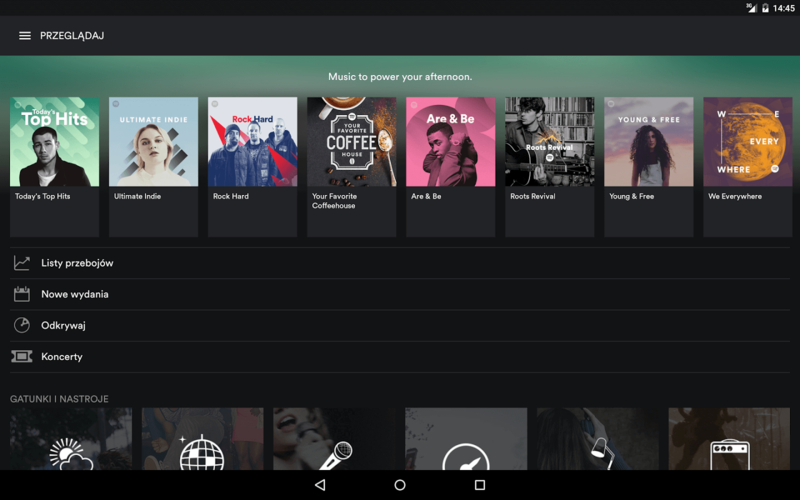 Though it’s pretty basic use of AI, it does a solid job of discovering new music and movies. Artificial Intelligence has been considered a distant future for years but now what we could so far see in movies only is becoming the reality. And the solutions we have now are even more powerful and innovative than those predicted in sci-fi movies. What will we have in the future? The best way to predict is to carefully listen to the tech industry leaders who are already working on problems we cannot imagine yet. Are you interested in Artificial Intelligence? Read about 7 women who are leaders in this field and their outstanding projects.